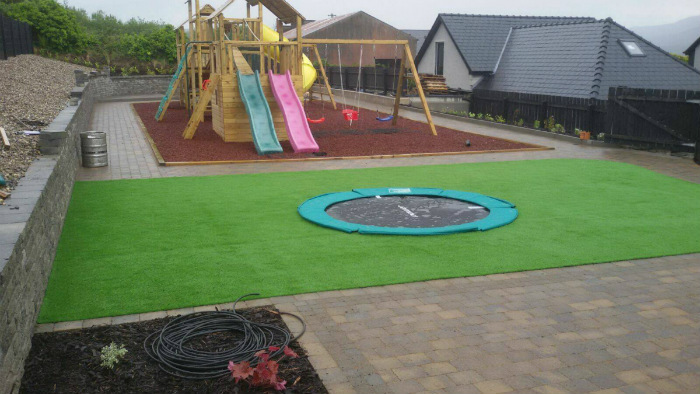 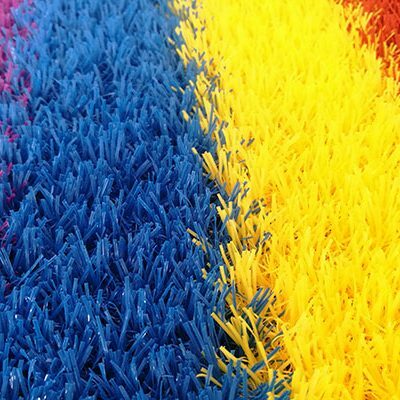 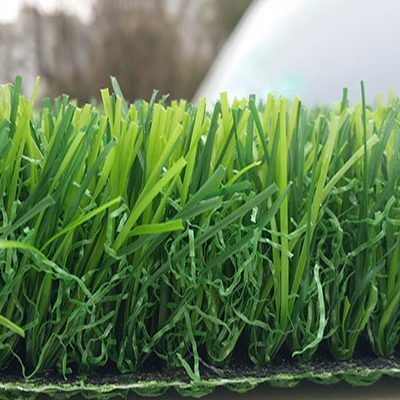 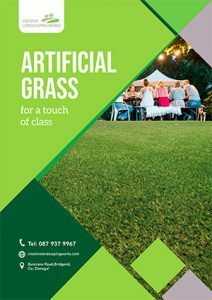 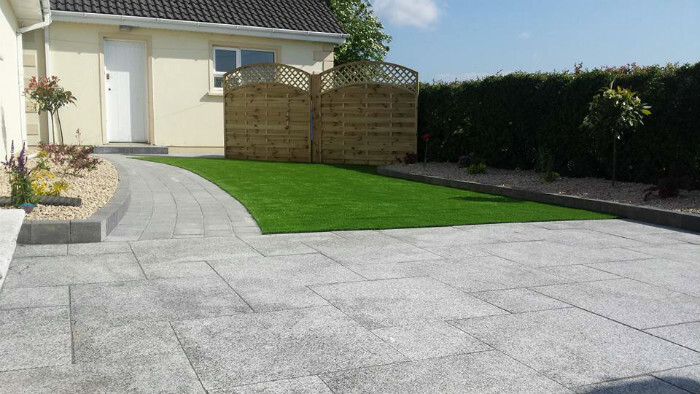 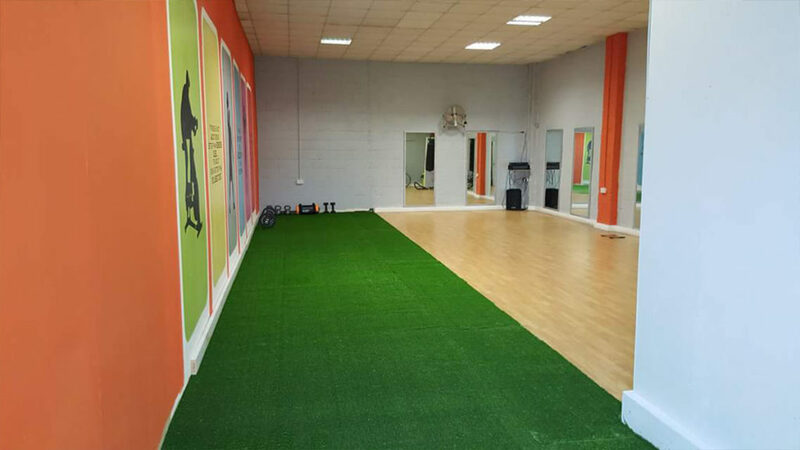 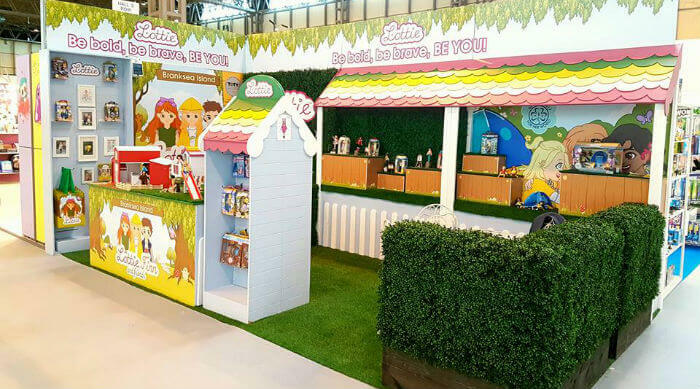 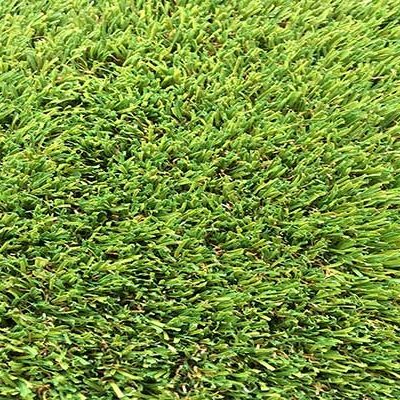 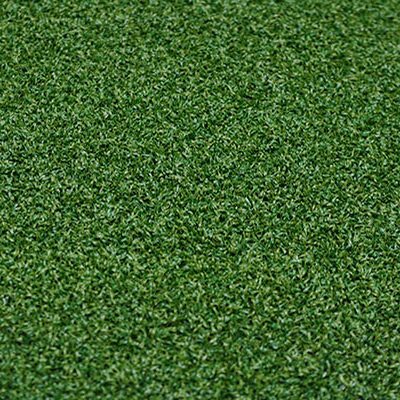 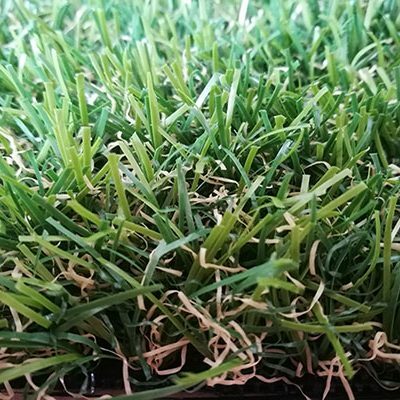 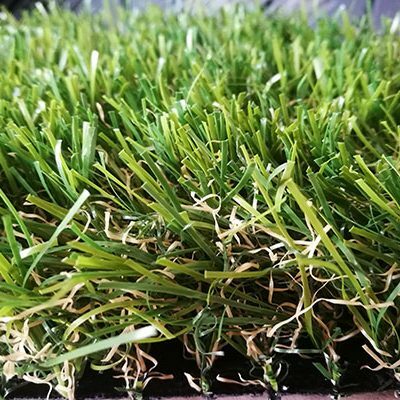 Browse through our range of artificial grass, ideal for any events that you have coming up. 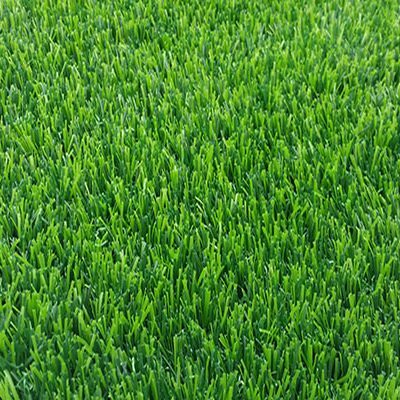 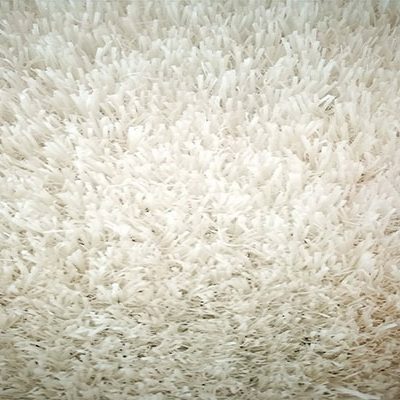 Not sure which grass to choose? 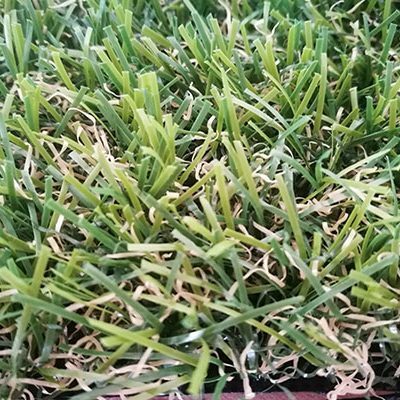 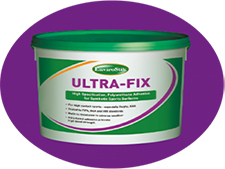 request a sample today.